Our experienced probate solicitors are used to dealing with all aspects of probate and estate administration. Our solicitors can act as professional executors and trustees on your behalf in administering an estate following a bereavement. The process of probate and estate administration takes place after someone dies. 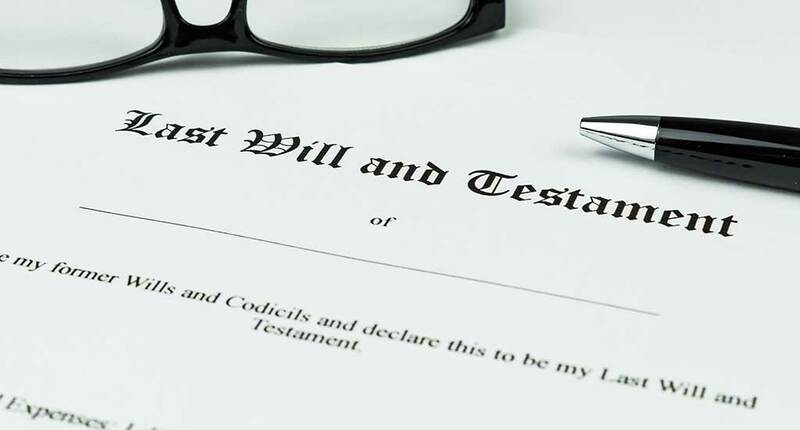 If there is a will, the executor named in it is responsible for ensuring that the estate of the deceased is secure, assessing its value and paying any inheritance tax. The executor has responsibility for gathering and valuing all the assets, paying any outstanding debts and then distributing what is left according to the will. Before the administration of the estate can take place, executors or administrators need to apply for the right to deal with the deceased person’s possessions and affairs. Our probate solicitors can act as professional executors and trustees on your behalf in administering the estate. The authorisation, known as “the grant of representation” or “grant of probate”, is given by the Probate Service. Establishing authority as the executor of estate. Calculating whether or not the estate is liable for inheritance tax. Submitting completed probate forms to the Probate Service. Attending a Probate Service interview and swearing an executor’s oath. If you have been named as an executor or someone close to you has died without leaving a will, our probate solicitors will act on your behalf and apply for a grant of probate or letters of administration. Dealing with legal and administration matters after a bereavement can be confusing, upsetting and stressful, which is why our experienced staff will always be flexible, sensitive and understanding when dealing with probate and estate administration clients. We'll take the time to explain carefully what has to be done, how we can help you and the costs involved. Please contact us to talk about how we can help you. Information about our fees and charges for uncontested probate.